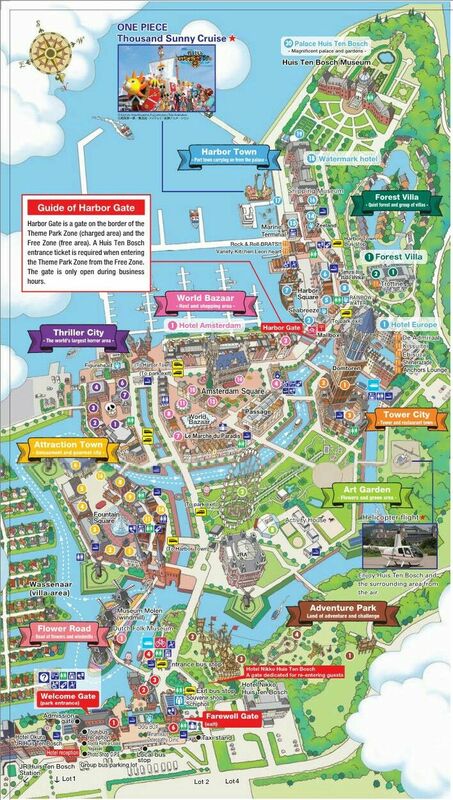 So we went to the Huis ten Bosch. Generally the place is European themed. It feels really weird to see your everyday life put on display like it’s a museum exhibit. Technically everything is accurate but there is that organic feel that’s missing. What makes it even worse is that the park focuses on the Netherlands – and my home town Gdańsks old town is really similar in style to the Dutch style. That’s caused by very intense trading during the Baroque era. We didn’t use any rides – just walked around, checking out the stores, trying a “legendary” Sasebo burger. It was very fun and I will definitely go there again (especially because as an NIU student I have free entrance).